custom pieces at the confluence of form and function. We create functional art for your home and office. 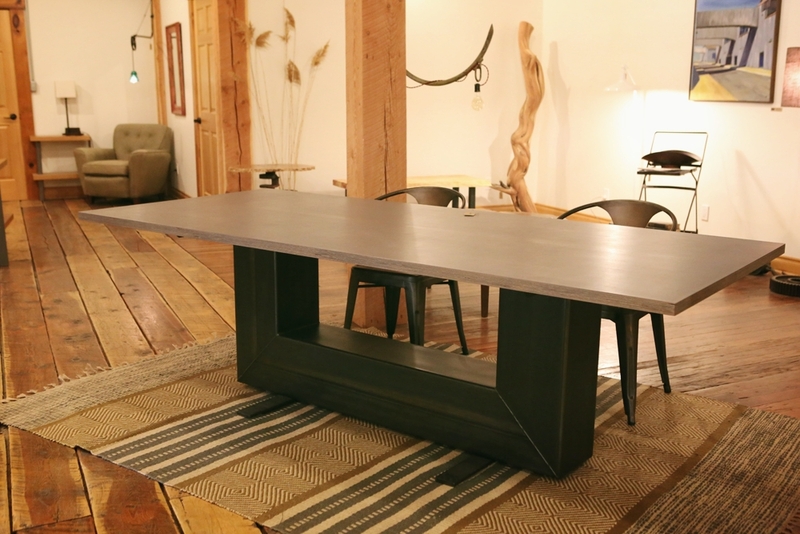 Our furniture is inspired by Montana's heritage and beauty. Most pieces incorporate recycled or reused materials, bringing a story and character to your furniture. Years of woodworking and welding have given us the experience to make beautiful concepts come to life.